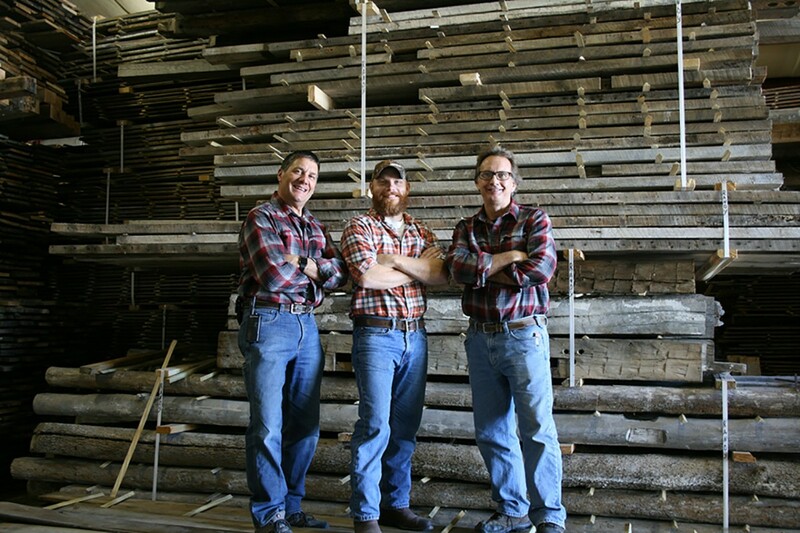 Our team of Amish craftsmen are meticulous when it comes to salvaging these structures. Their families have lived in this area for over a hundred years. In fact, it would not be surprising if some of the barns we salvage were first raised by their long-ago family members. Their skill comes from years of experience and will handle any project with care and precision. Raised in the country, Brian is familiar with the surrounding area and the treasures it holds. He left for college and lived for a few years in northern Indiana before returning to Berne. A valued asset to the team, he has a knack for finding the potential in these falling down and abandoned structures. His creative touch brings these barns back to life. Brian is also the forefront man when it comes to technology use in the field. Raised on a farm and currently actively working on the farm with her husband, Kathy knows these barns inside and out. Her fondest memories of growing up revolve around her grandfather's old barn and the mischief that she and her cousins would get into! Kathy's role is administrative and she can be found behind the scenes keeping everything running smoothly. A country boy at heart, Rocky grew up in the backwoods and the riverbanks of rural Indiana. Rocky brings passion and great vision to our projects. He was a carpenter by trade, and now lends his artistic touch to our projects. He is an excellent source to match your dreams with our capabilities. And if you are lucky you will catch him playing the guitar and singing at a local event!